Here you can find a list of locksmiths in Bielefeld. Thanks for the tip Elias! 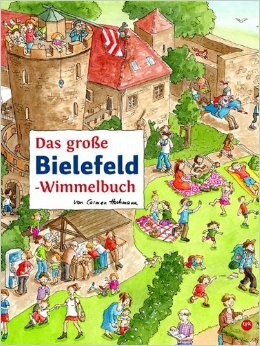 Bielefeld has it’s own Wimmelbuch! 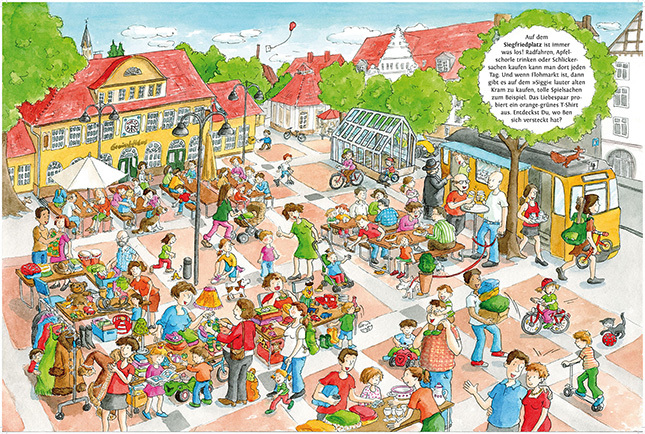 These are popular German ‘looking at’ books, full of detailed scenes for kids to explore. 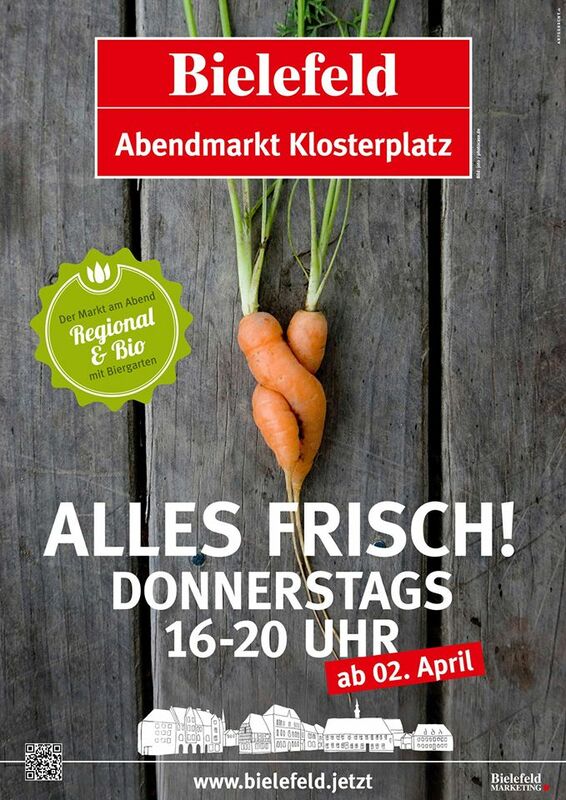 My kids enjoyed recognising all the places in Bielefeld. I love all the details for example Supertram in Siegfriedplatz below.